APC by Schneider Electric honoured leading partners following a year of “significant growth” across the channel, recognising excellence across Australia and New Zealand. Unveiled during the Innovation Summit in Sydney, the energy management vendor recognised achievement across 11 categories, spanning partner sales, technical expertise and distribution. Specifically, Data#3 took home the Elite Partner award, while ASI Solutions and Intuit Technologies claimed honours across the Premier Partner and Select Partner categories respectively. Meanwhile, David Higginson of DESA Australia - acquired by Engie Services in December 2015 - was recognised as Partner Sales Champion, with Sam Cantwell of Mycom awarded Partner Technical Champion. “We’ve seen tremendous success during the past 12 months and the partner awards give us the perfect opportunity to celebrate this past year,” Schneider Electric vice president of IT business, Joe Craparotta, said. Across the Tasman, Datacom was recognised as the standout New Zealand partner, while Westcon-Comstor took home the Kiwi distribution honours. Furthermore, Ingram Micro took home two awards, as leading distributor in Australia and Distribution Technical Champion in Jason Nguyen, with Terry King of Pacific Datacom honoured as Distributor Sales Champion. Rounding off the awards, Vladimir Mitnovetski of Dicker Data was inducted into the Hall of Fame. 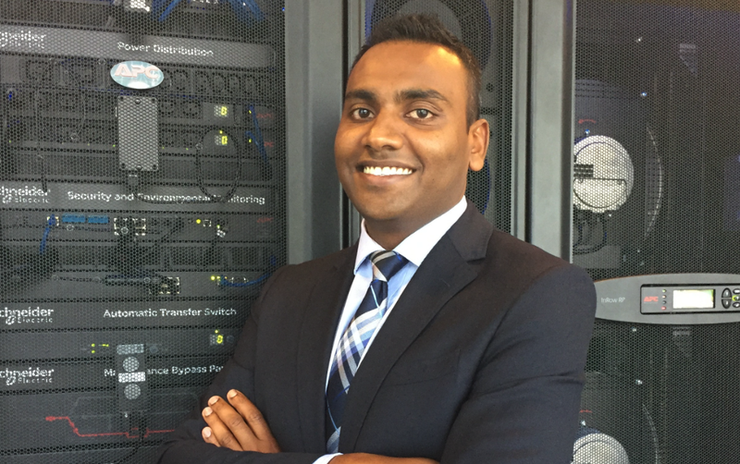 “The awards recognise partners that have experienced significant growth in their customer base and/or revenue by driving customer impact and satisfaction with APC solutions,” Schneider Electric general manager of channel and alliances Pacific, Muralee Kanagaratnam, added. “The Partner Awards evening is a chance to celebrate substantial success in sales, as well as demonstrate excellent work through partnerships.